It’s a real testament to the increased quality of vehicles around the world that two of the most highly-touted SUVs on today’s market come from South Korea and Germany, respectively. 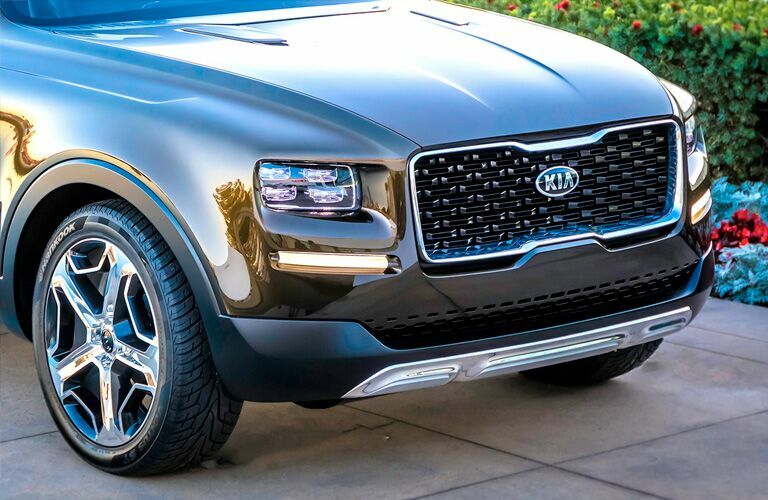 The new 2020 Kia Telluride and 2019 Volkswagen Atlas were both introduced to the market with much fanfare, being praised for their overall design, high amounts of strength and precision, and enough tech capacity to bring your driving experience into the Digital Age. So, our question is – how do the 2020 Telluride and 2019 Atlas stack up head to head? 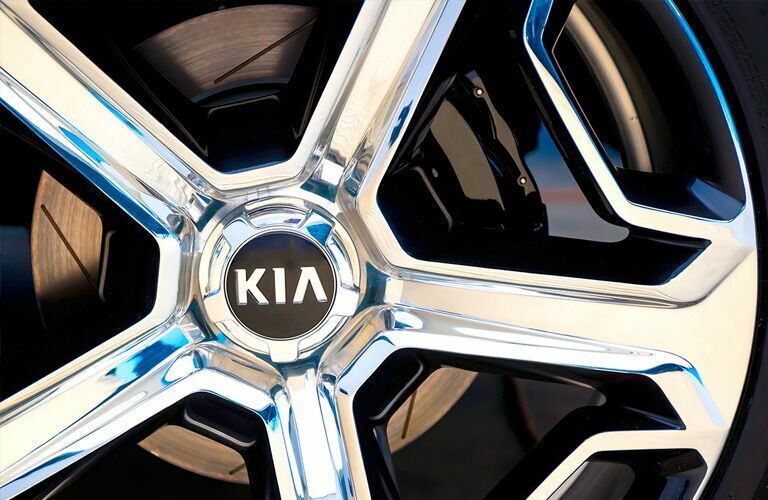 The answer might surprise you, and our Boucher Kia team is here to help you every step of the way. Check out the best features and specs of the Telluride and Atlas SUVs in the chart below! 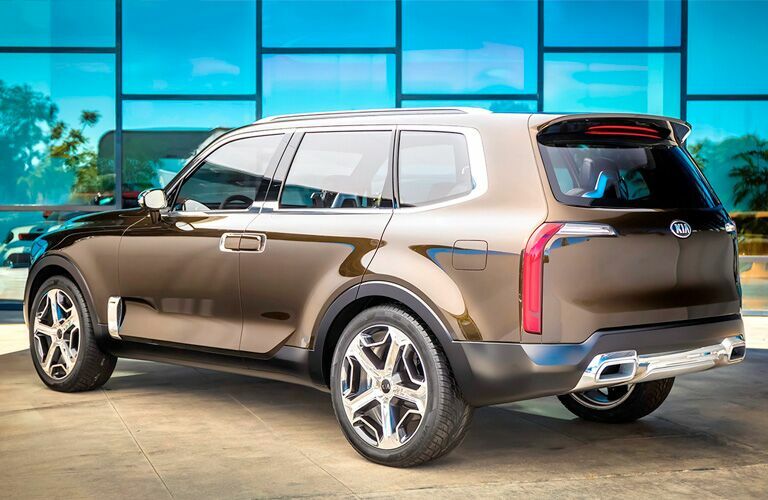 Because of all this advancement, it’s easy to understand why the new Telluride was named “Best in Show” at the 2019 Detroit Auto Show. It’s available today on our Racine, WI dealership lot, so be sure to contact us whenever you get a chance, and we’ll get you set up with a no-hassle test drive!